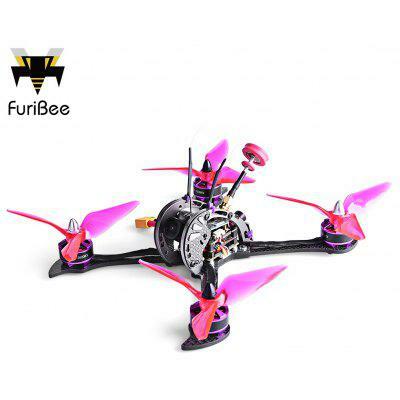 Furibee has been kill’in it lately with their recent models, all with strong frame designs and good electronics. Sic new ready to fly quads like the Furibee X215 Pro I’m totally ready for this Fire Dancer… 5mm thick arms, F4 flight controller w/ OMNIBUS, 35A ESCs, 2306 2400kV motors and a 1080p camera. This beast looks good!